A new report sourced at the Apple supply chain in China states that the highly-anticipated, overly-rumored, roller-coaster-of-tech “iPhone 6C” will supposedly rock an A8 processor, Touch ID, and Apple Pay compatibility, which, in case you weren’t aware of it, are the same specs of the iPhone 6 and 6 Plus. 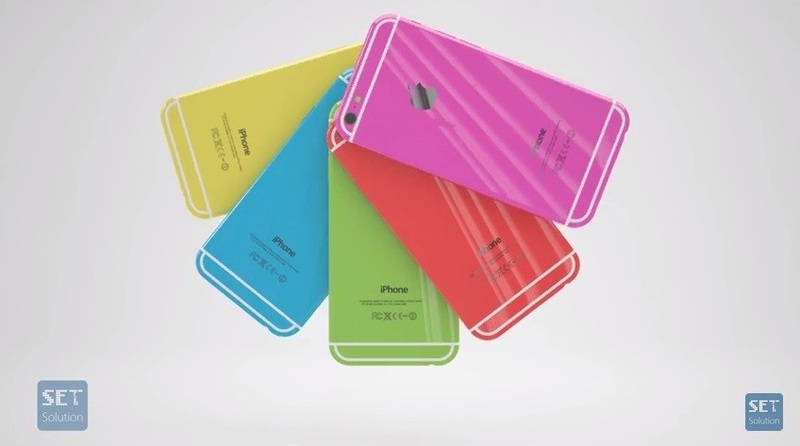 The story was the same with the iPhone 5C, sporting the same 4-inch display, processor, and camera as the iPhone 5. While the iPhone 5 was discontinued after the release of the 5C, the 5C did in fact replace the 5 completely, becoming Apple’s free handset with a 2-yr contract, while the 5S became the successor of both. If Apple decides to release a colorful variant of their current handset, we could potentially see the death of the iPhone 6 just like we saw the death of the 5. But considering the rumors about this iPhone are so up-and-down, take this information with a grain of salt, meaning STOP HOLDING YOUR BREATH! Other reports claim that the iPhone 6C will feature an all-metal chassis, compared to the “unapologetically plastic” look of the 5C. 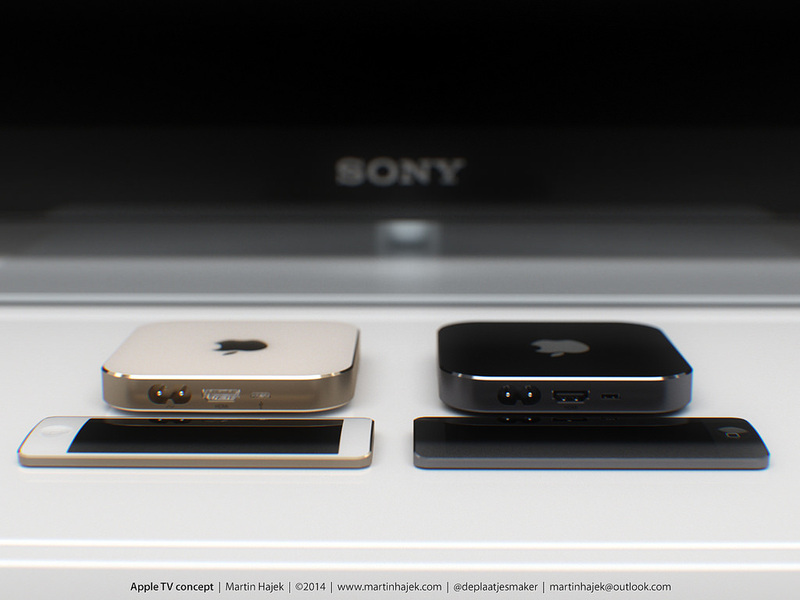 Rumors are everywhere about this potential Apple product. One day, we could see it soon, the next day we won’t see it til next year. One day it’s not coming at all, the next day we get new spec reports from Apple supply chains. It’s basically the biggest roller coaster ride you’ve probably ever been on. But nonetheless, this is today’s news. And tomorrow, everything could change. Stay with MBEDDED for all the latest news updates about the iPhone 6C by following us on Twitter, Google+, and by subscribing to our newsletter, located on our Home page. 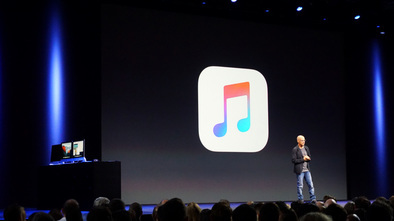 *Throwdown Thursday* Decision Edition: Will You Cancel Apple Muisc After 3 Months? 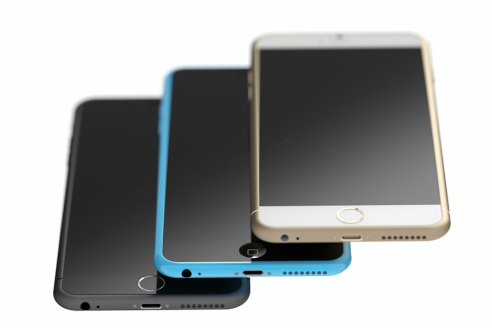 iPhone 6S Specs Leak Legit?